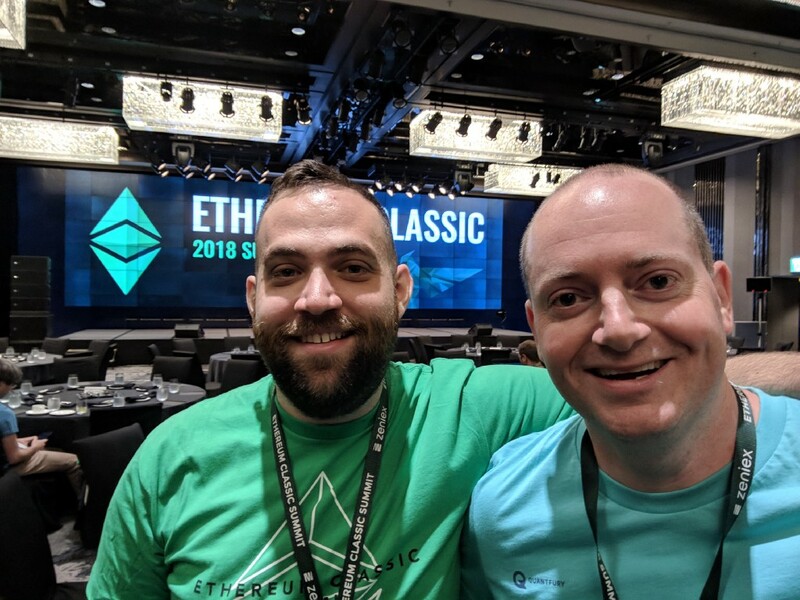 Please join us on Twitter on Monday 4th February at 1PM Eastern time for an AMA (Ask Me Anything) with Bob Summerwill, the new Executive Director of the ETC Cooperative, Anthony Lusardi and Yaz Khoury. In the next few days we will gather up questions in the comments to this Medium post and on the other forums which this link is posted to, or you can post questions in advance on Twitter using the #ETCCooperativeAMA hashtag, which will be used during the AMA itself too. 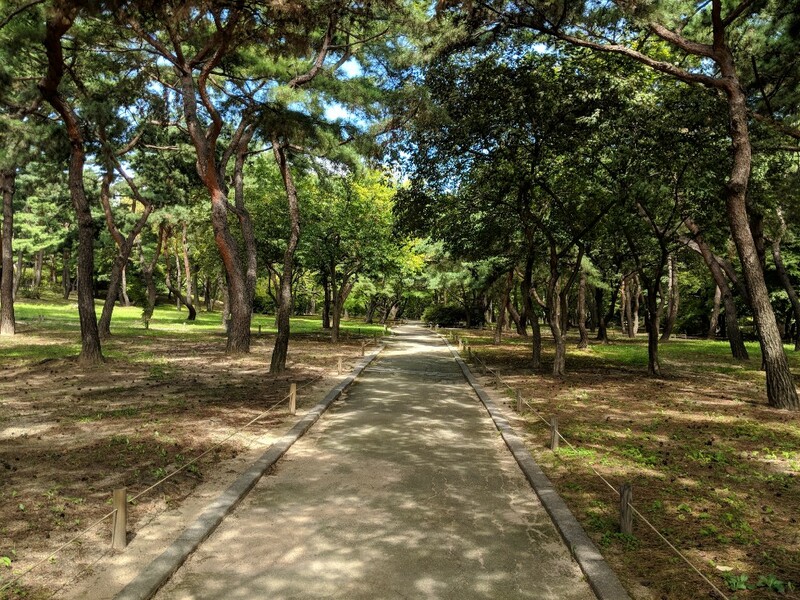 What does Bob joining the ETC Cooperative mean? Can cats and dogs be friends? Ask me (us) anything! 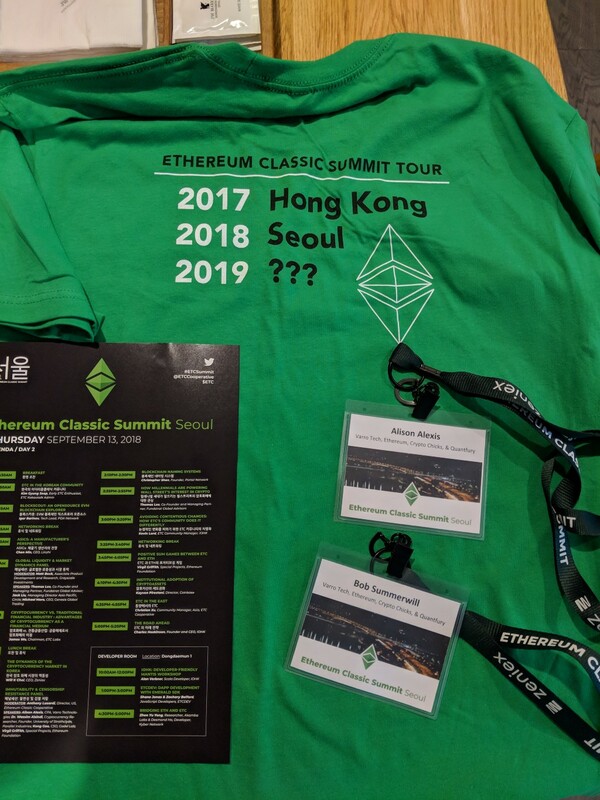 AMA with Bob Summerwill and the ETC Cooperative was originally published in Ethereum Classic on Medium, where people are continuing the conversation by highlighting and responding to this story.